Make her feel like the princess she is in this charming Oscar de la Renta Childrenswear® Party Dress. 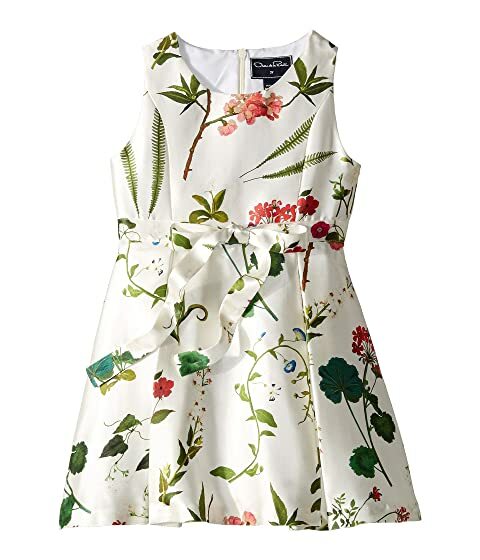 We can't currently find any similar items for the Party Dress (Toddler/Little Kids/Big Kids) by Oscar de la Renta Childrenswear. Sorry!